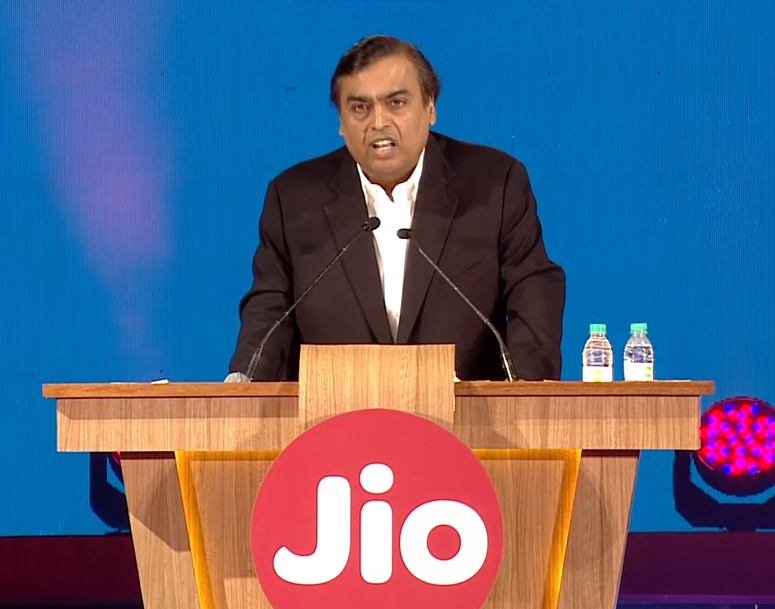 Reliance Jio : Reliance Jio users will be on cloud nine as the LTE mobile network has come up with a pair of all new exciting offers yet another time. It seems that the company is gearing up to disrupt all other telecom service providers in the market. According to report, Mukesh Ambani’s company is currently offering a cash back of Rs 76 on a recharge of Rs 300 or above with Paytm. Though there are certain confusions regarding the offer customers, were given a promo code to use recharging via Paytm. Reliance Jio users who are waiting eagerly to avail the offer may go through the following steps. Paytm has already listed Reliance Jio promo code for their customers and you need to select the offer, if the option is being seen on the app’s offers list. In that case one don’t need to enter the promo code manually. Once the recharge is done, Rs 76 cash back will be credited to your Paytm account within the next 24 hours. Apart from this mouth-watering offer, Reliance Jio is also offering a cash back of Rs 75 on PhonePe app on a recharge of Rs 300 or above. 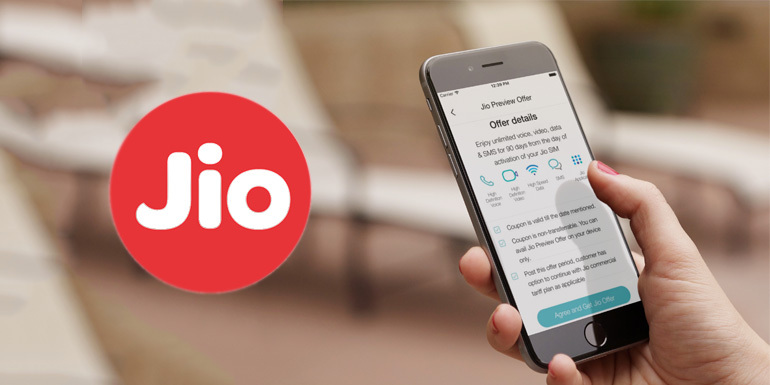 The LTE mobile network is currently offering a series of attractive offers for which customers need to check for the plans on Jio’s website or on MyJio app. The company is starting its plans from Rs 19 and the postpaid plans start from Rs 309. Be the first to comment on "Reliance Jio offering Rs 75, Rs 76 cash back via Paytm and PhonePe,and exciting offers"